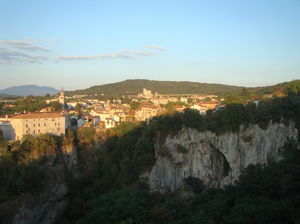 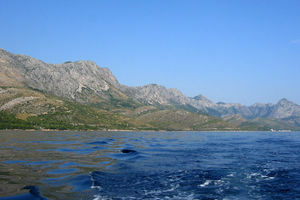 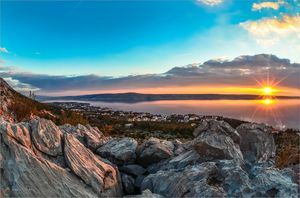 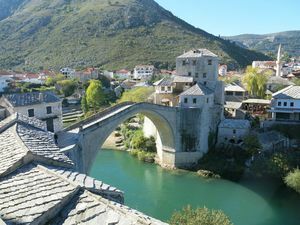 With Dinaric Alps on the east and the Adriatic Sea on the west, Croatia is a combination of both beaches and mountains. 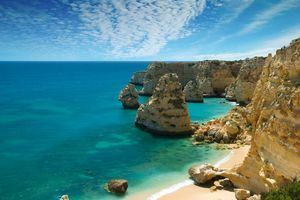 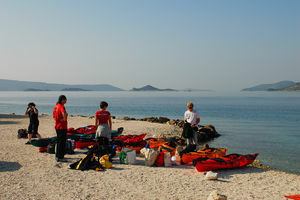 The country has something in store for everyone, spend your day in a sun-soaked coast or go trekking on the mountains. 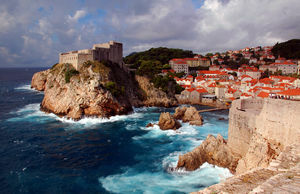 Croatia, the birthplace of Marco Polo, is a country with an extensive treasure of Roman Empire. 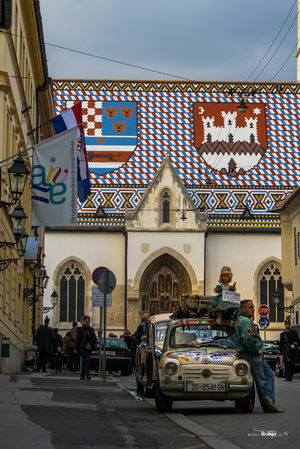 Take a tour of the UNESCO World Heritage Site Diocletian's Palace, the walls of which speak out Roman history. 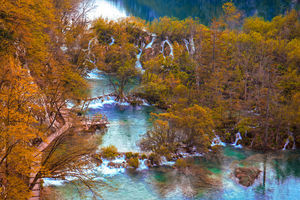 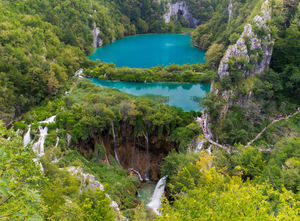 Enter the magical world of lakes and waterfalls at the Plitvice Lakes National Park. 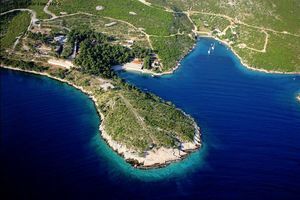 Take a dip in the sparkling clean water in islands and islets of this country. 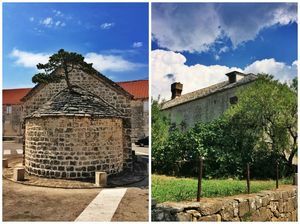 The beauty of the country does not just lie in its sparkling water and coastlines, but also in its small towns. 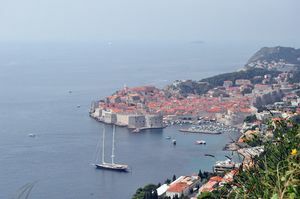 The coastal towns of the country are as pretty as it waterfalls and lakes. 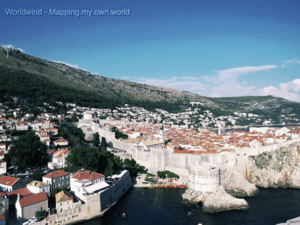 What is even more beautiful here is the local lifestyle and culture. 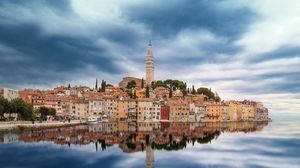 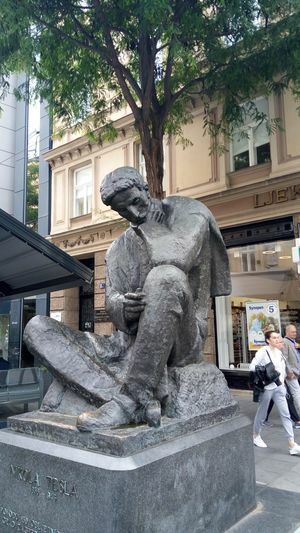 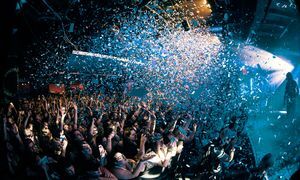 Get a chance to be acquainted with the Croatian hospitality and involve yourself in local summer festivals that are famous all around the world. 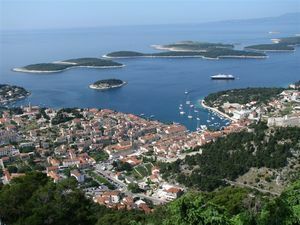 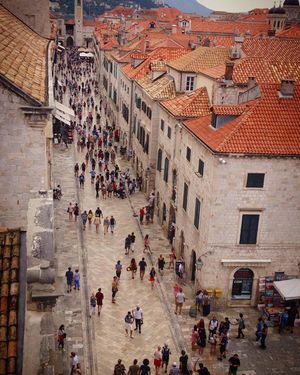 Months of May, June, September and October are considered to be the best time to visit Croatia. 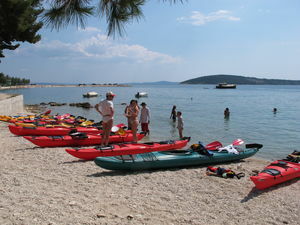 During this time days are pleasant and sunny which are ideal for water activities. 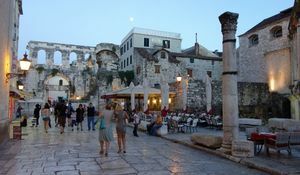 Also, these months attracts fewer crowds. 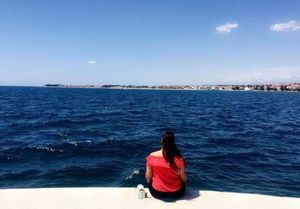 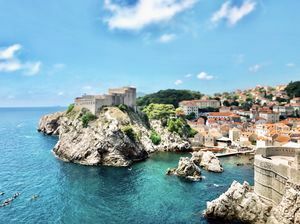 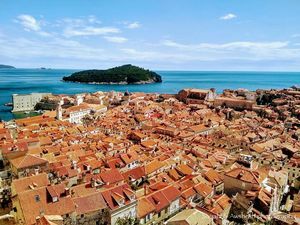 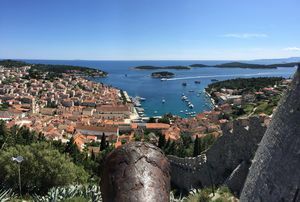 EXPLORING THE MOST BREATH-TAKING SPOTS OF CROATIA IN 8 DAYS! 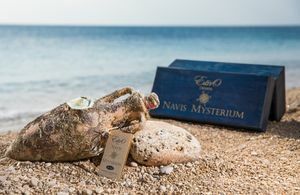 Looking For The Ultimate Luxury Vacation? 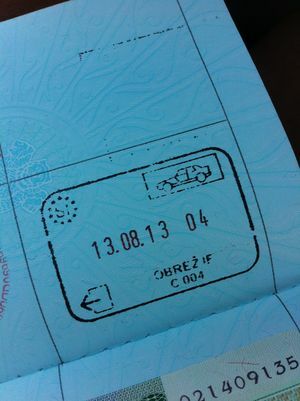 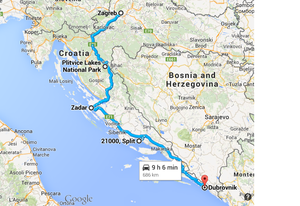 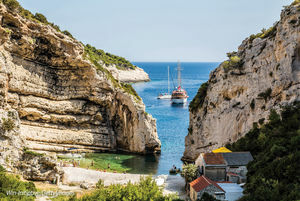 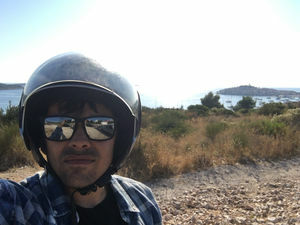 This Week-long Trip To Croatia Is Your Best Bet! 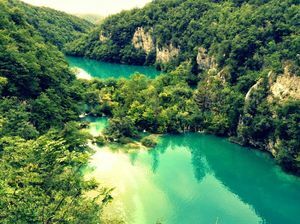 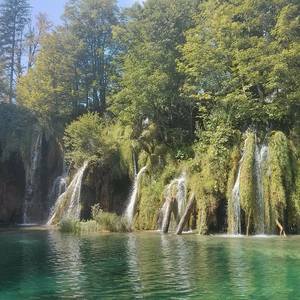 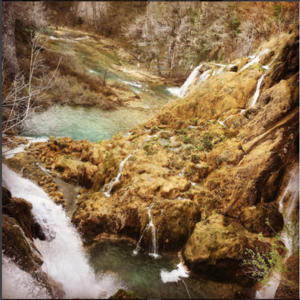 10 pictures of Plitvice Lakes in Croatia you don't want to miss ! 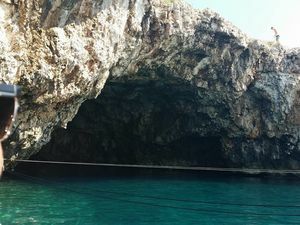 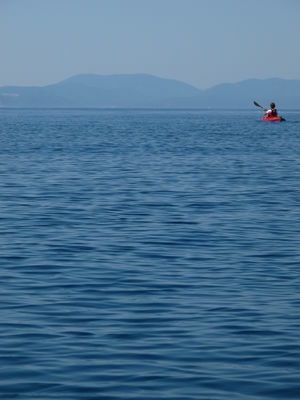 Sea Kayaking in Croatia - How Hvar Can You Go?